With Twitter’s popularity on the web today it is highly recommended and useful to automatically link @ mentions in your WordPress posts and pages. 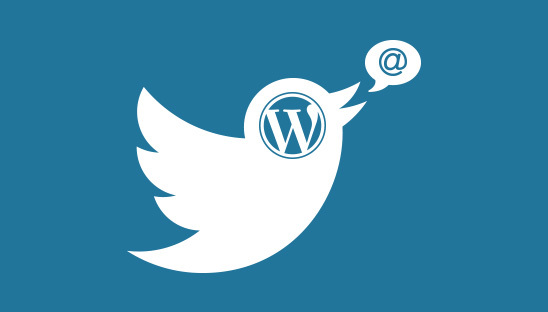 In this tutorial we will teach you how to automatically link Twitter usernames to their profile in WordPress without using a plugin. 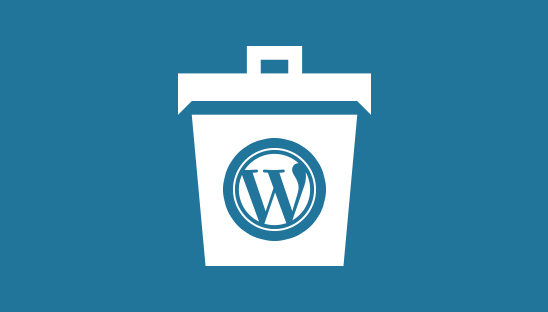 Every time you delete an item in WordPress such as a post, page, or comment it is marked as trash. In this tutorial we will teach you how to limit the automatic WordPress empty trash feature in order to reduce the size of your database.